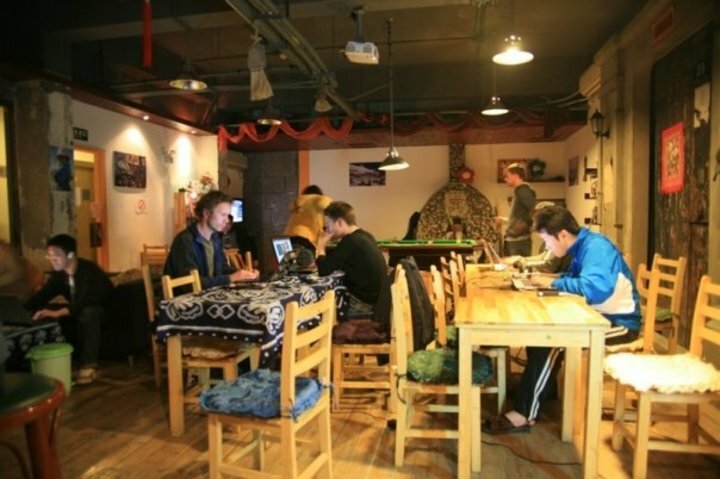 A cozy city centre hostel, Shanghi Blue Mountain Hostel is a hidden gem where you can immerse yourself into the local culture. 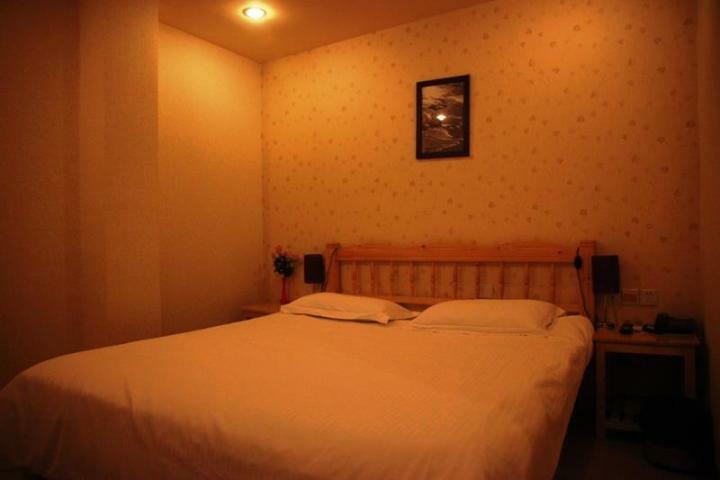 Blue Mountain Youth Hostel is conveniently located in the city centre just 30m from the nearest metro station. 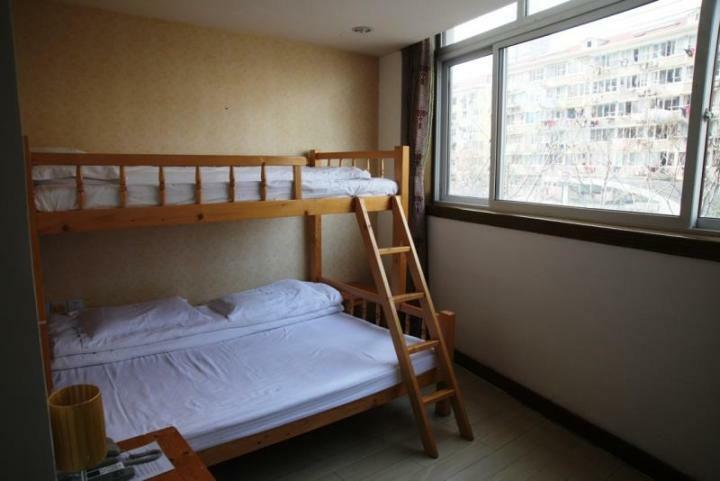 In Shanghai find the perfect blend of cultures, the modern and the traditional, and the western and the oriental. 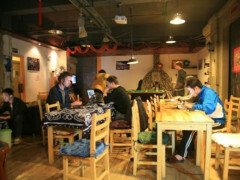 Western customs and Chinese traditions intertwine and form Shanghai's culture, making a visitor's stay truly memorable. 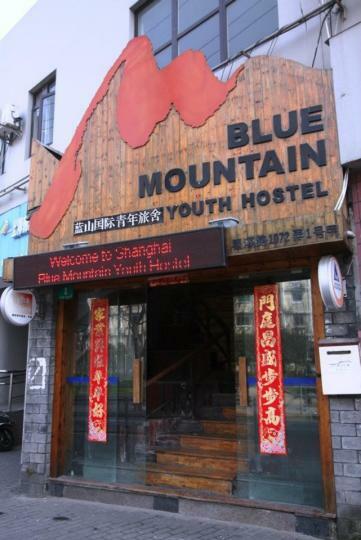 Blue Mountain Youth Hostel offers various room sizes, free Internet access, free movies, pool table, and features a pair of antique ‘shi-fu-men’ doors that are hundreds of years old and hang on the wall. There is even a cosy fireplace to relax and trade stories with other travellers! Shanghai is a renowned international metropolis situated on the estuary of Yangtze River, it serves as the most influential economic, financial, international trade, cultural, science and technology centre in East China. In addition to its modernization, the city's multicultural flair endows it with a unique glamour.